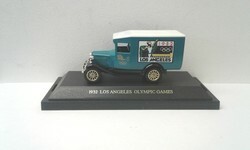 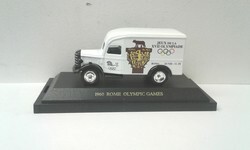 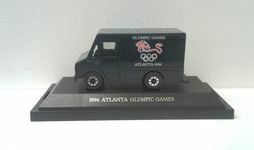 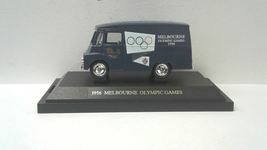 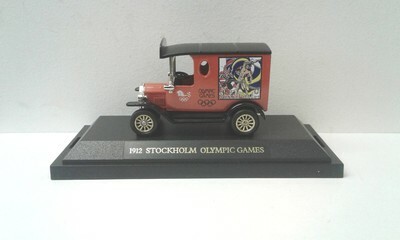 1:43 scale model of an Olympic Games Van from 1912 Stockholm, Sweden. 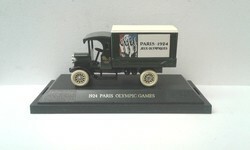 An absolutely beautiful model of a classic car. 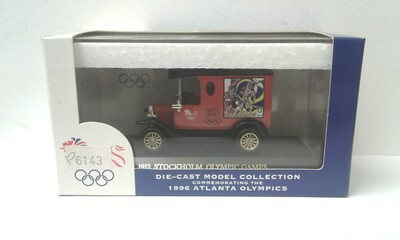 Model comes new in its box, never opened. 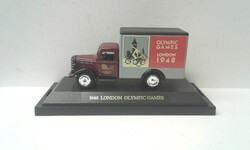 An ideal addition to your collection or perfect gift for any classic car enthusiast.